Our client is looking for an experienced Program /Project Manager. You will be responsible for performing various tasks that will range from Program management through to project management, partnering with various stakeholders to execute large and complex projects including new business enablement and internal & external mandates within capital markets. Project and stakeholder management - Work closely with stakeholders within North Asia region though some interaction with global partners (business, compliance, Operations and technology partners at all levels) to define business objective, document requirements, track risks & issues and manage communications on project updates. 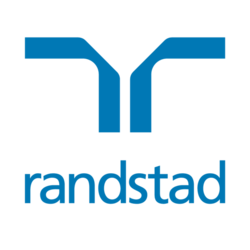 If you're interested in hearing about opportunities please feel free click apply now or contact me at +852 2232 3448/ +852 6882 3812 / Ashley.ng@randstad.com.hk by below for more information.